This was a very entertaining read. I really enjoy reading Edith Maxwell's writing as it flows so well. The author takes us into Rose's life, making us feel as though we are right there with her in every situation. The mystery is well-developed and leaves the reader guessing right to the end. 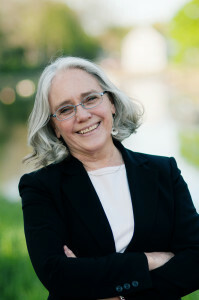 Edith Maxwell has written another great installment to the Quaker Midwife Mystery Series. In this installment, Rose is approached by mill girl Hannah that she is pregnant, later that night as some mean are shooting guns, Hannah is found shot. There are many suspects in this story and Rose has her work cut out for her trying to find the real killer. Along with trying to find the killer, Rose has her hands full delivering babies. This was a very well written book that flowed well and was a very good read. 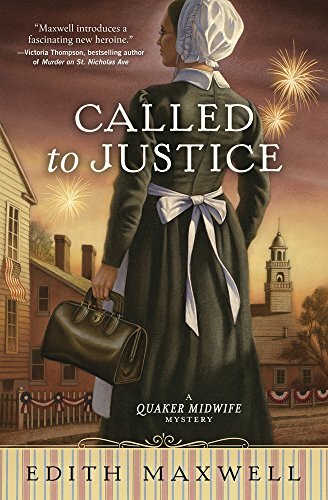 I'm looking forward to reading more about Rose Carroll in Called to Justice and to see how many historical figures cross her path! I am looking forward to dipping into Rose's new adventure! This is such a wonderful historical cozy, looking forward to the new one!